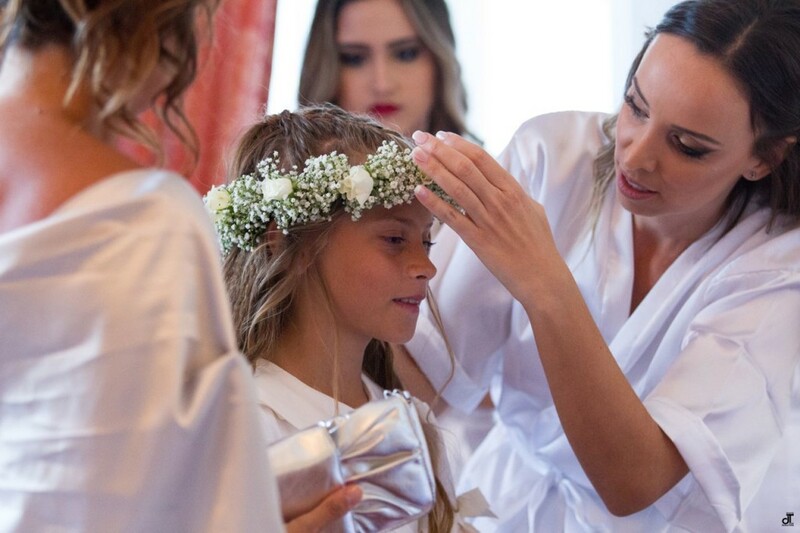 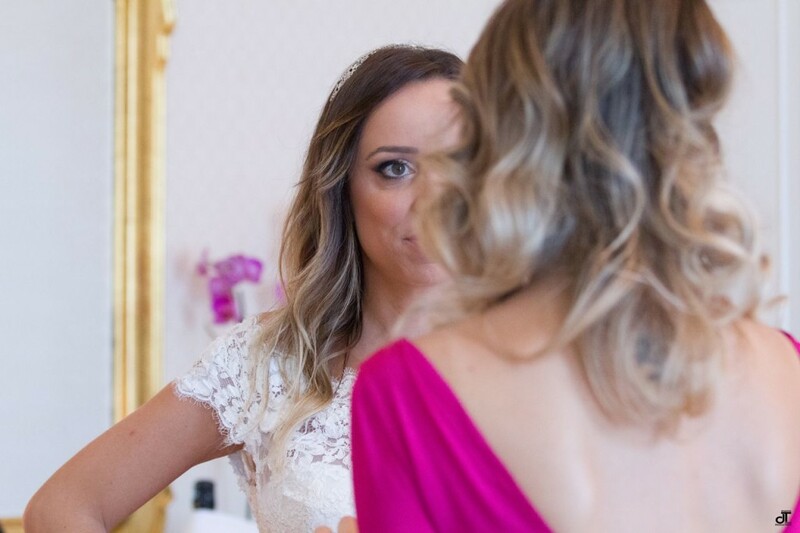 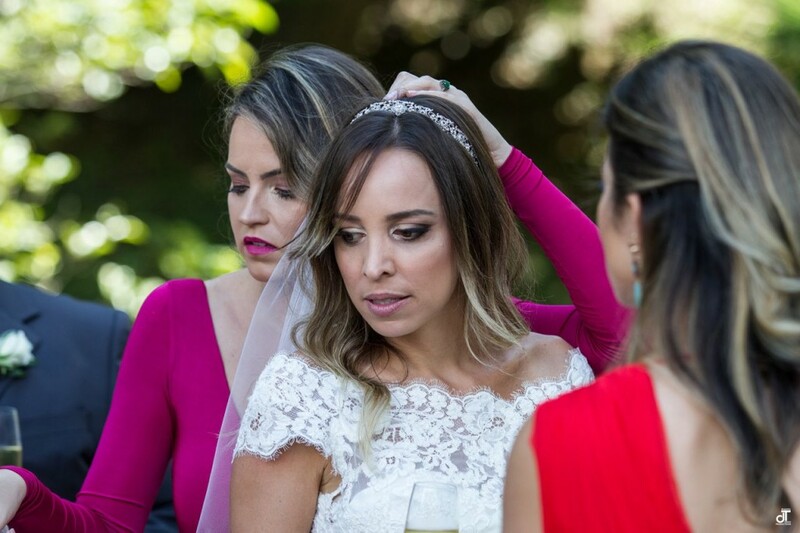 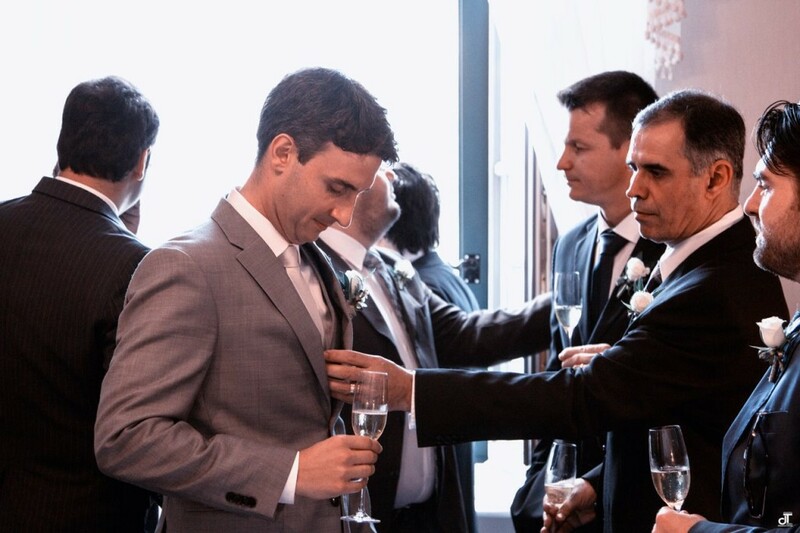 Today I want to introduce you to a fun, colorful and bubbly wedding from Brazil. 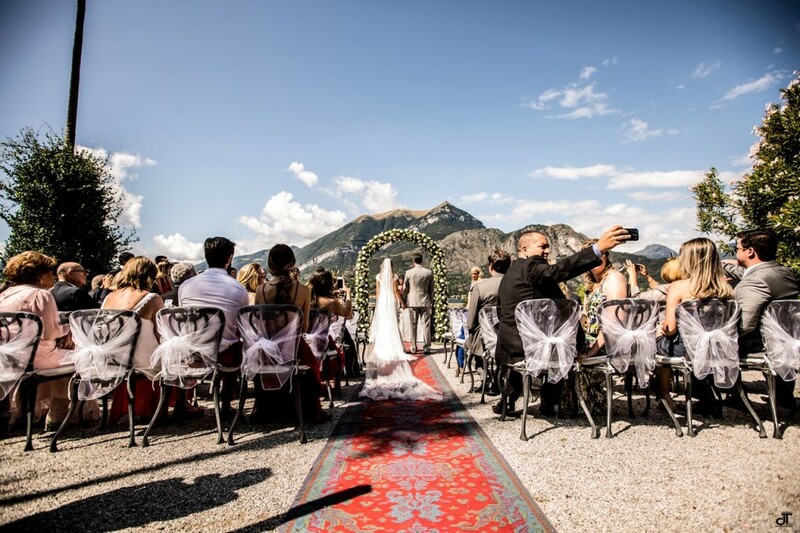 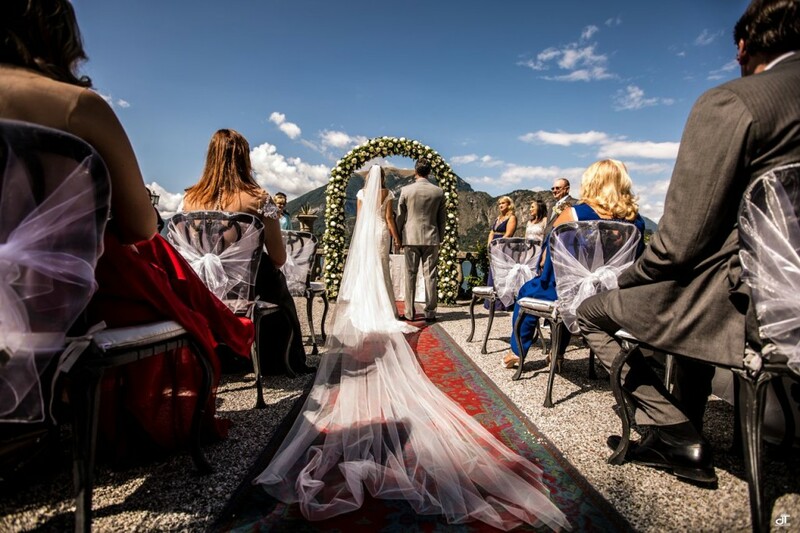 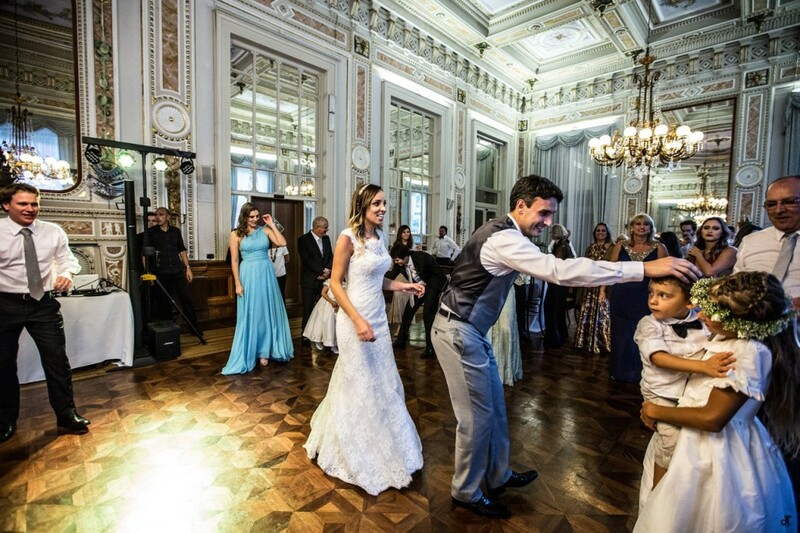 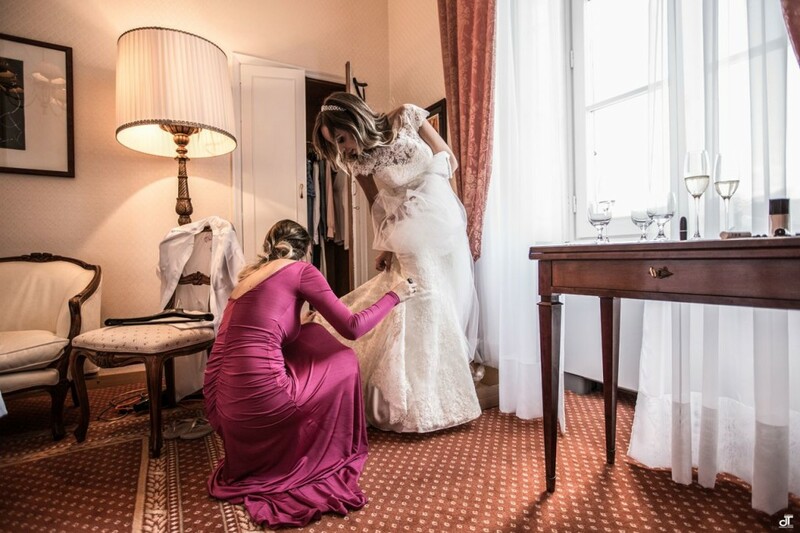 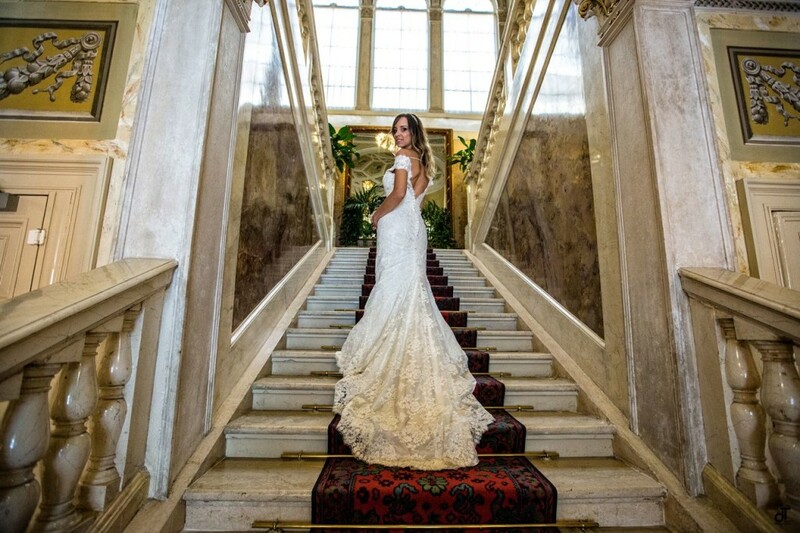 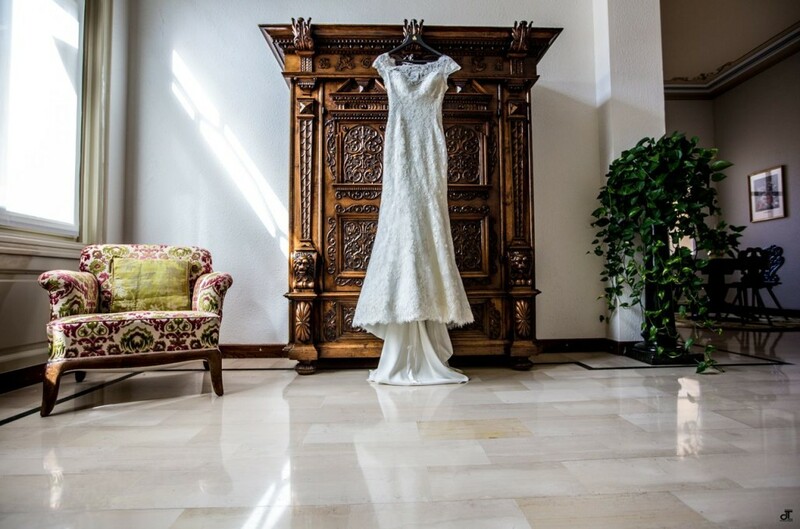 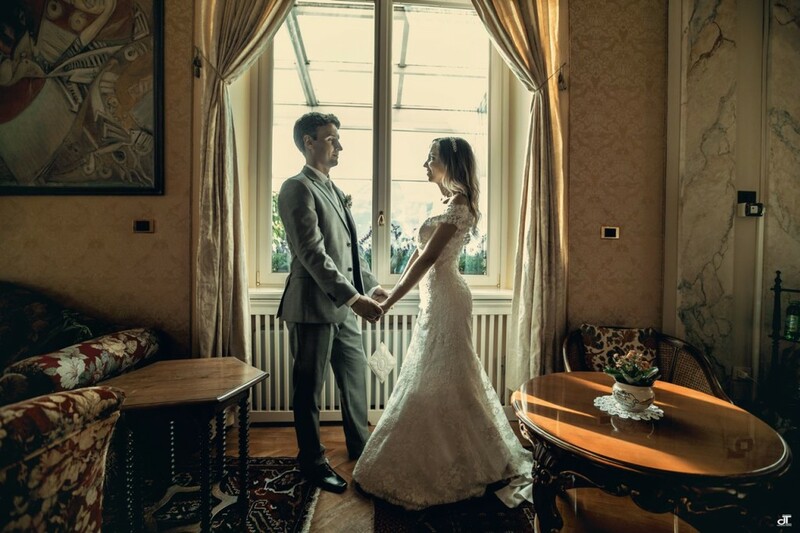 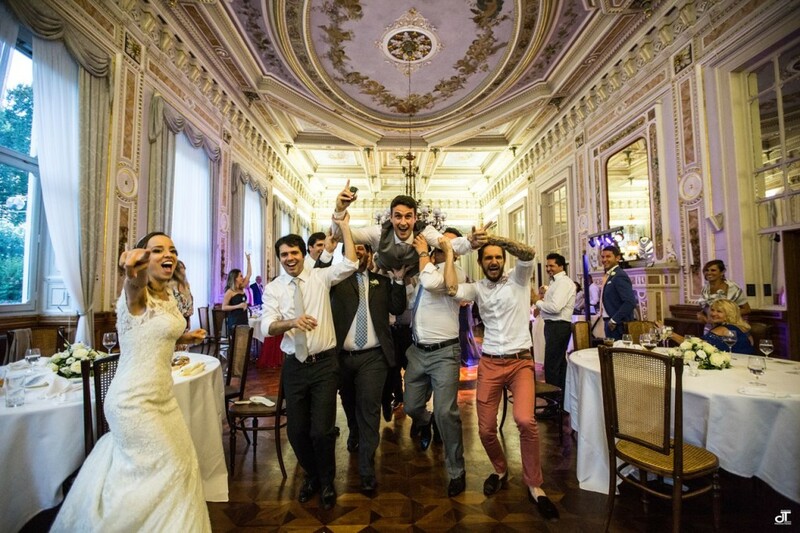 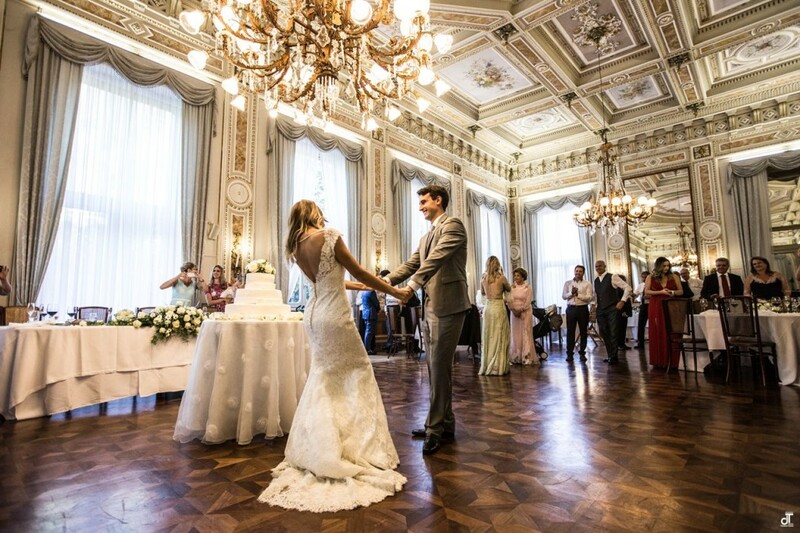 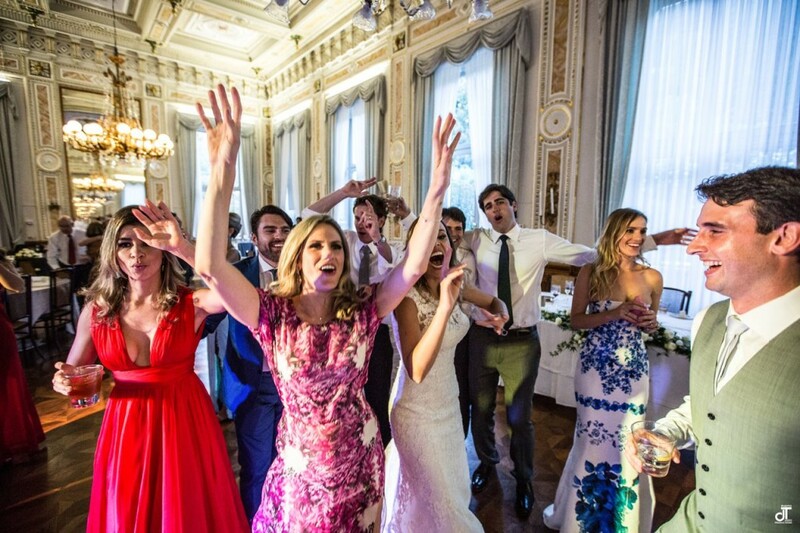 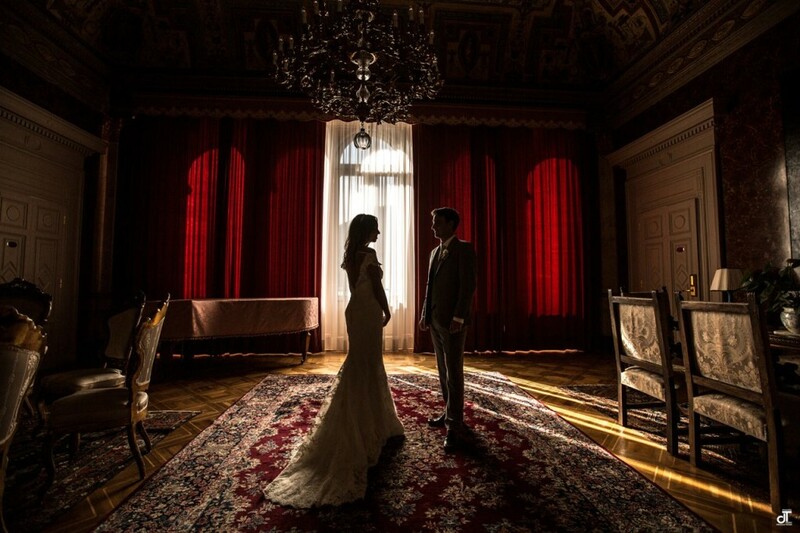 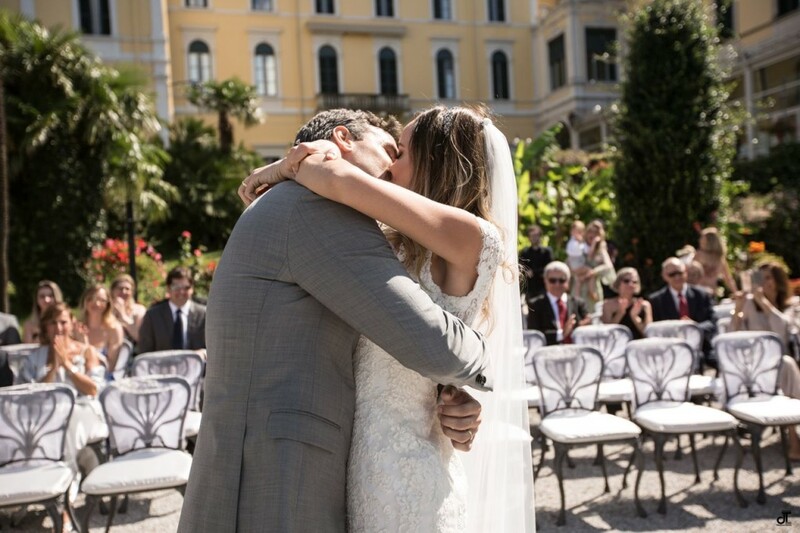 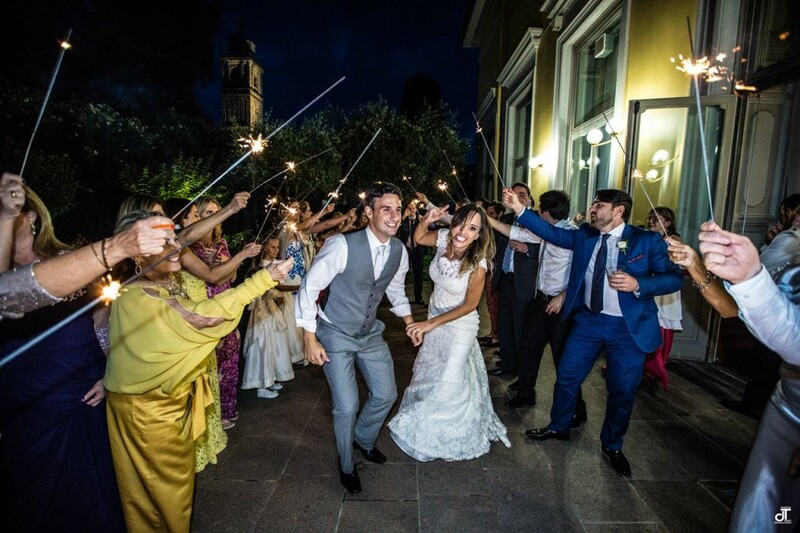 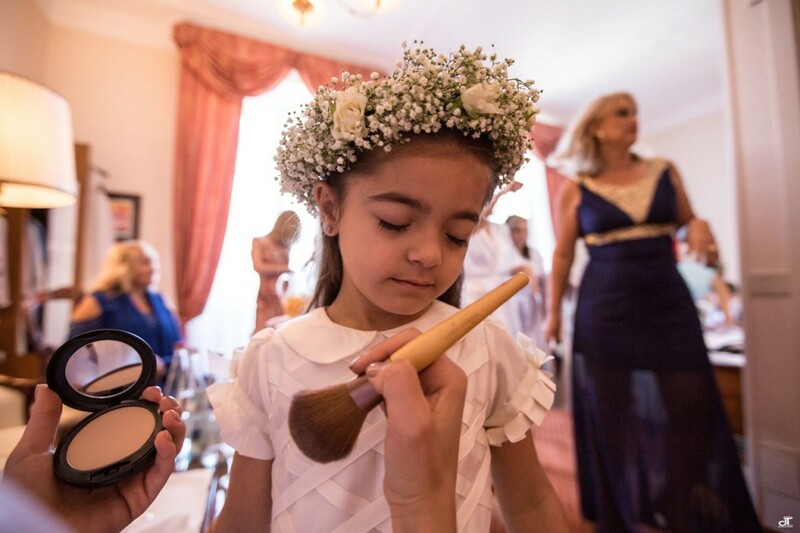 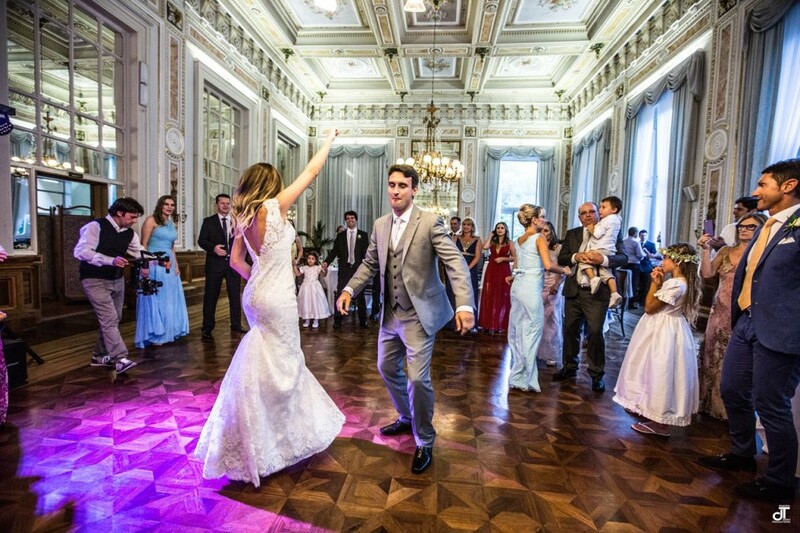 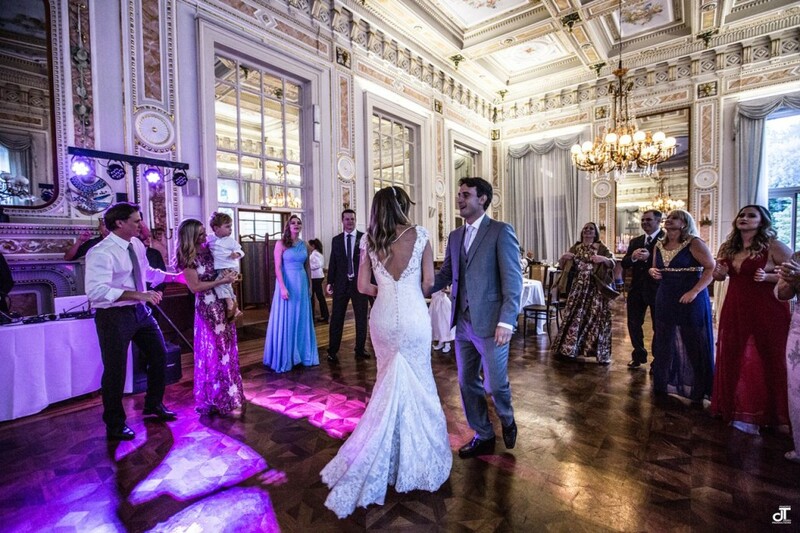 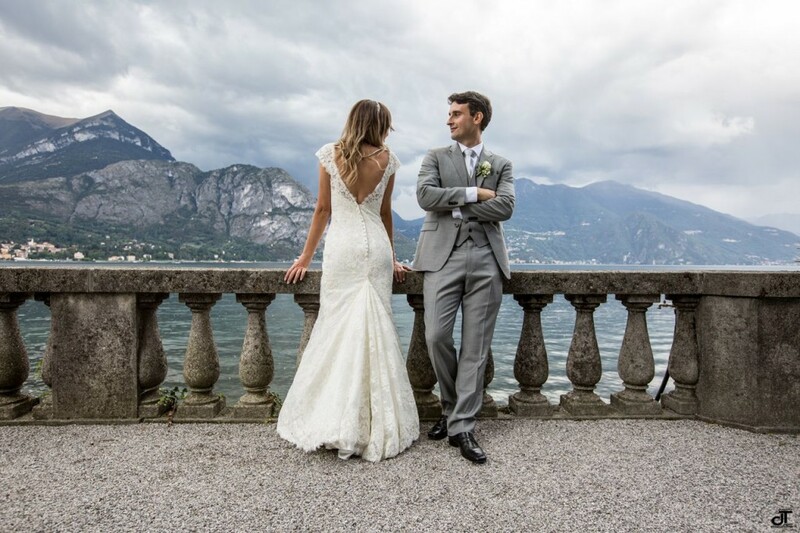 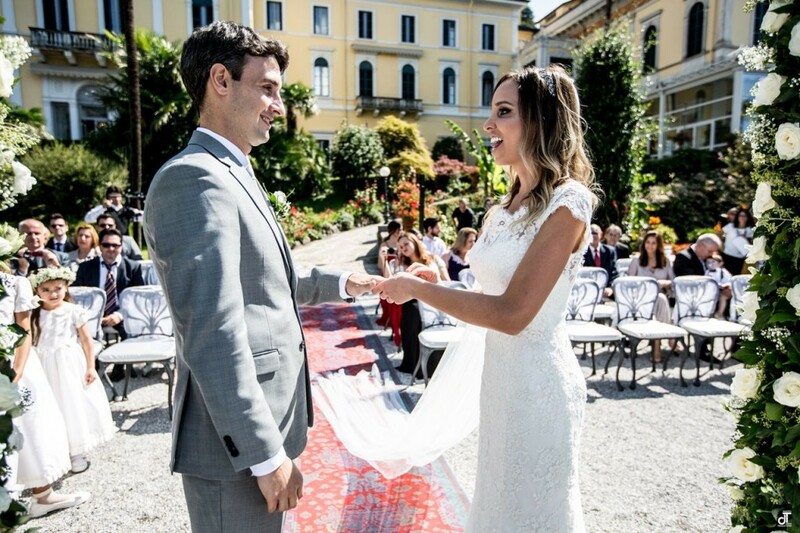 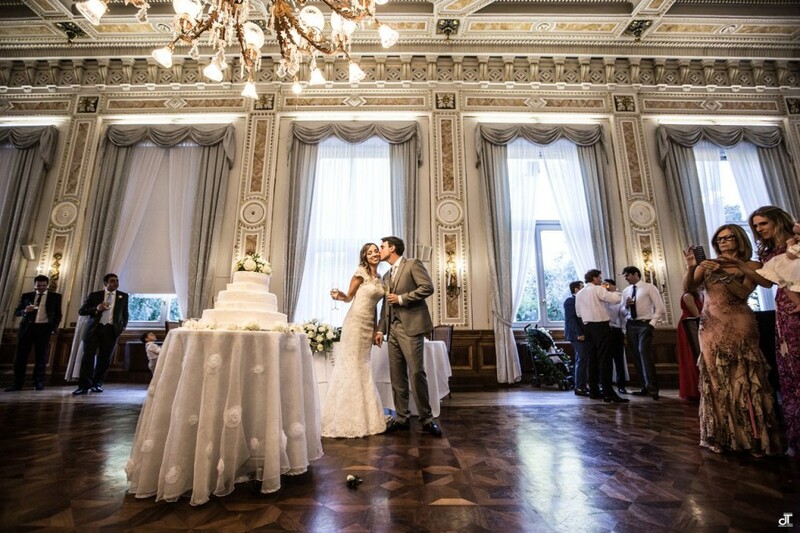 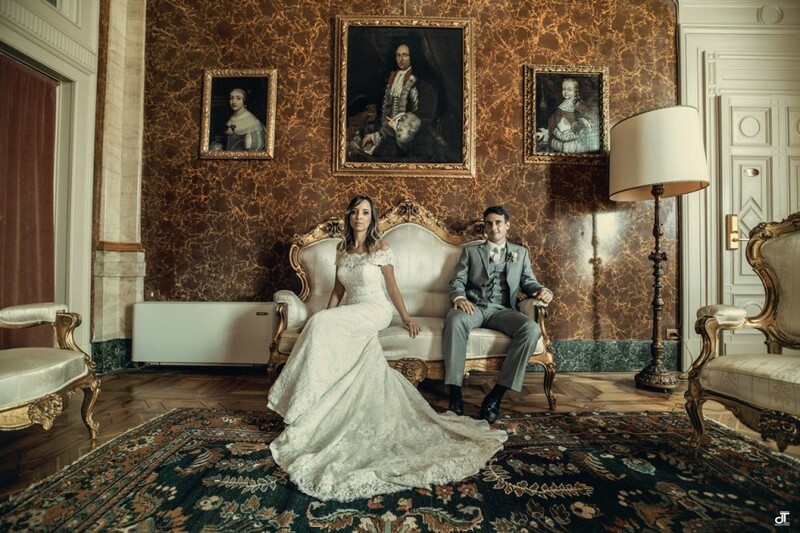 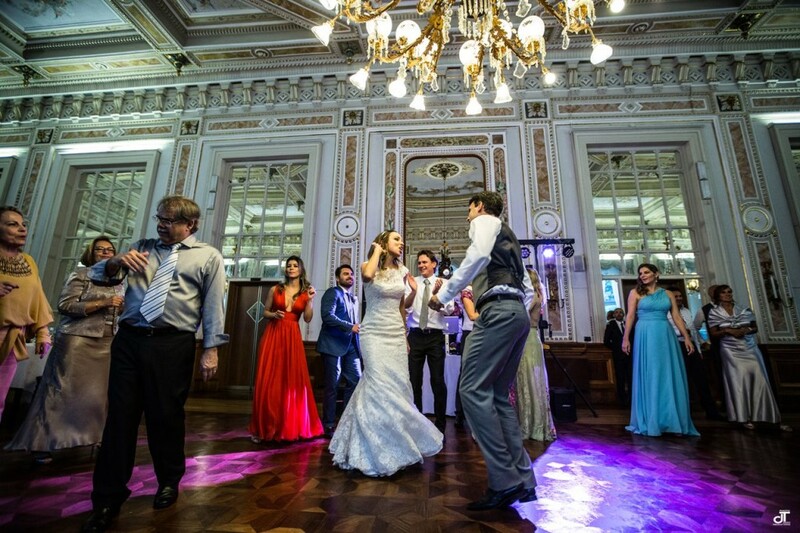 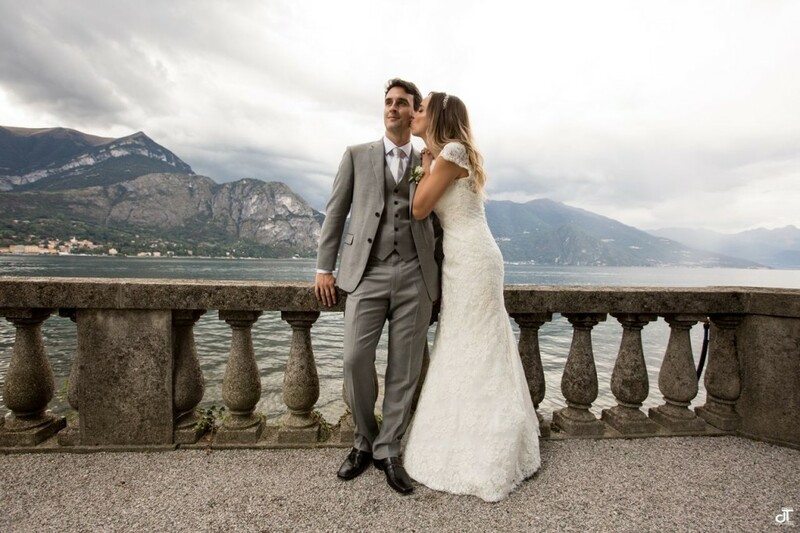 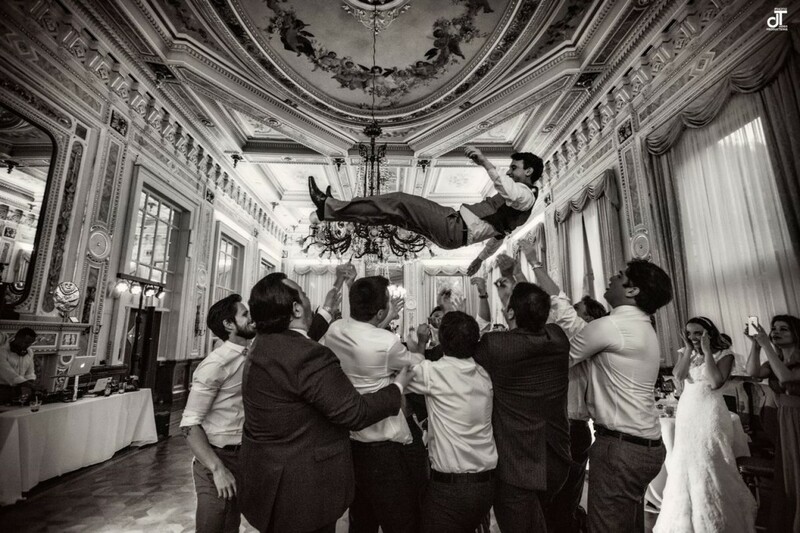 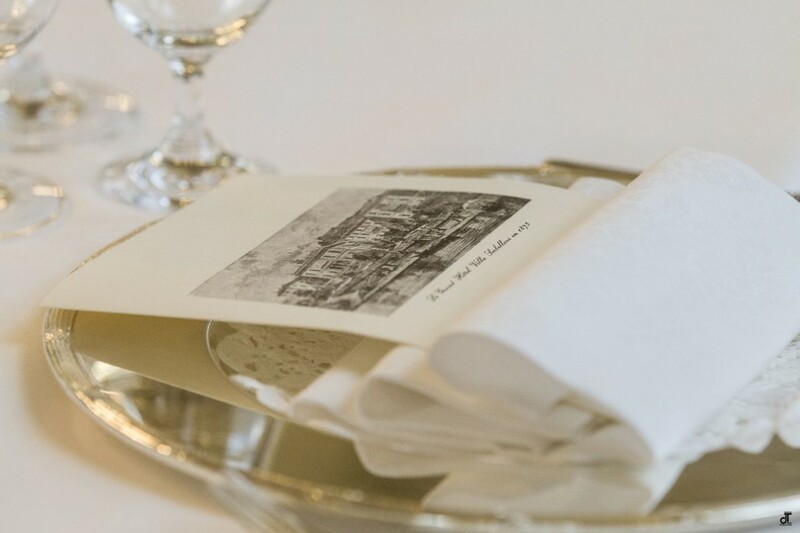 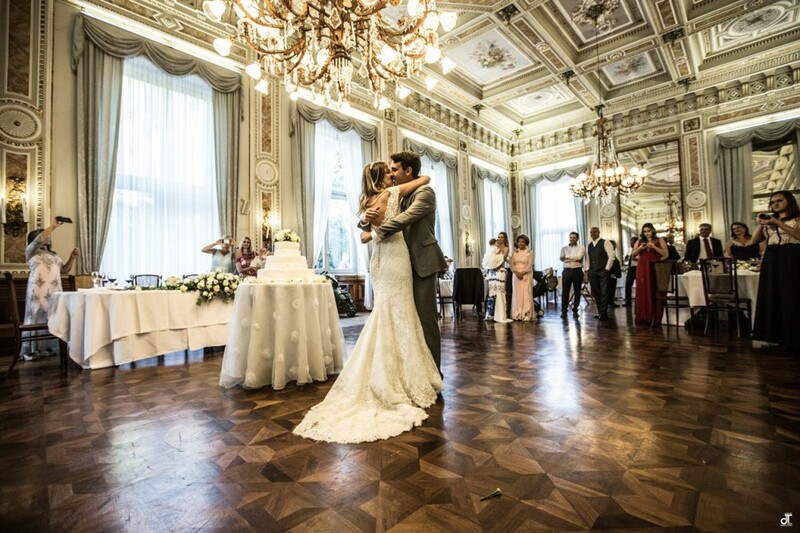 Bruna and Andre’ Brazilian got married by Lake Como Italy in Villa Serbelloni in Bellagio. 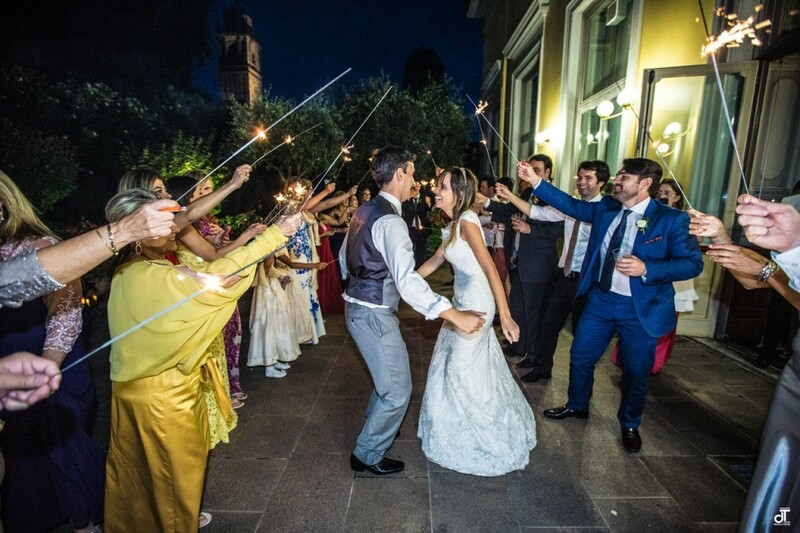 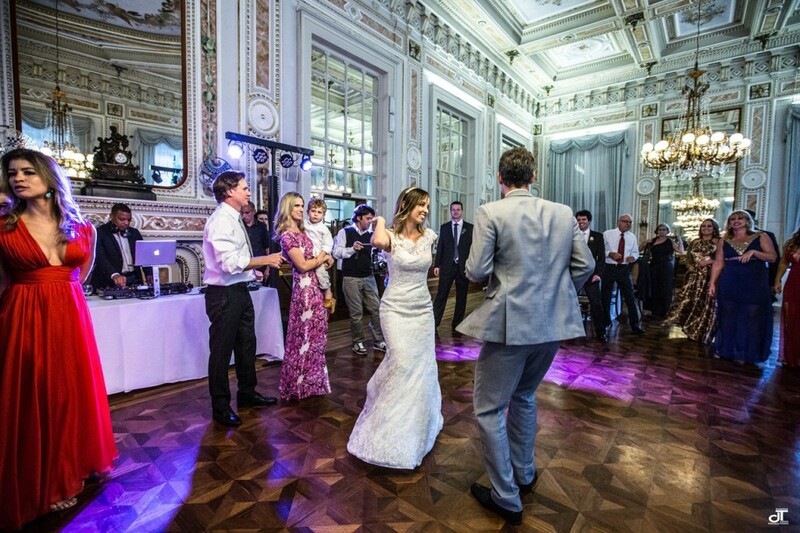 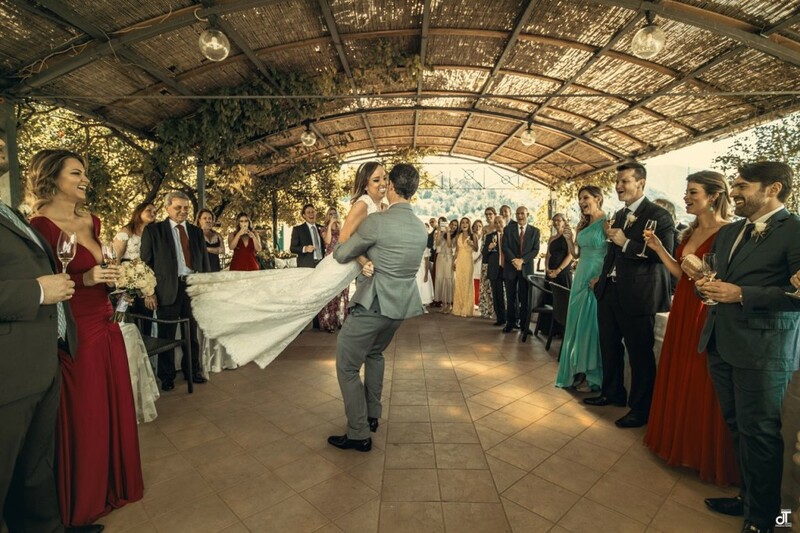 Many photos, magic moments on Lake Como, dances and stars. 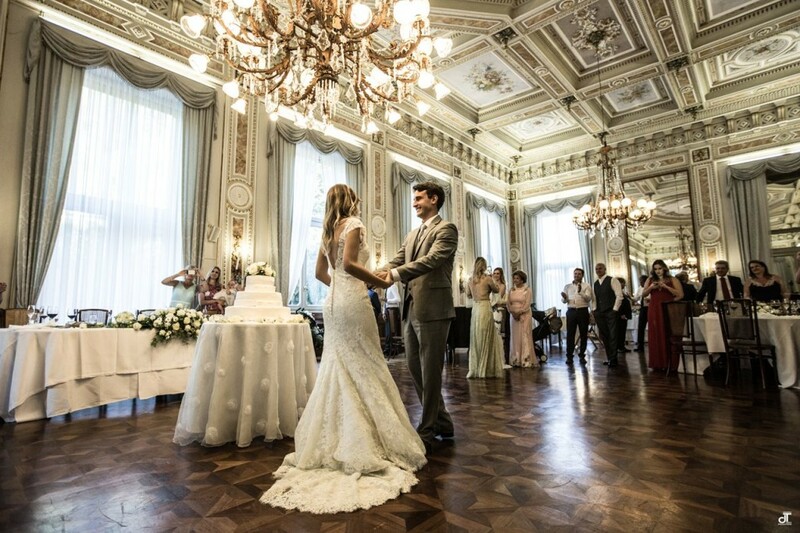 A beautiful an elegant wedding. 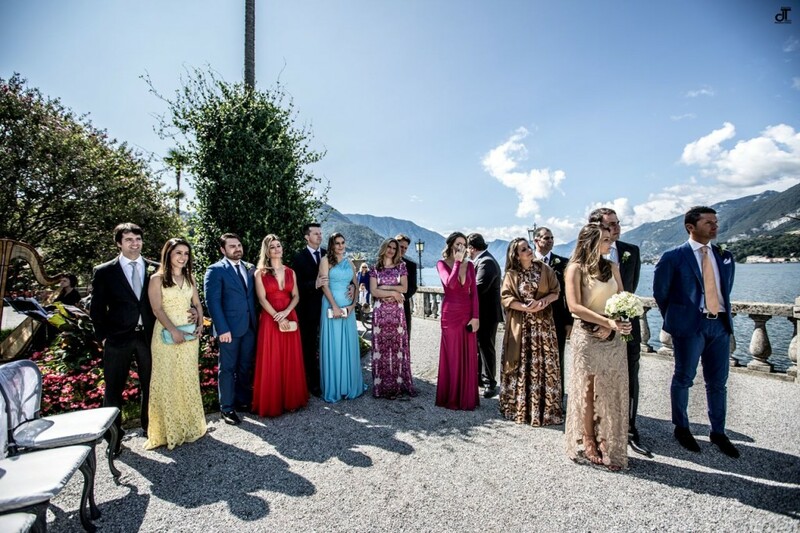 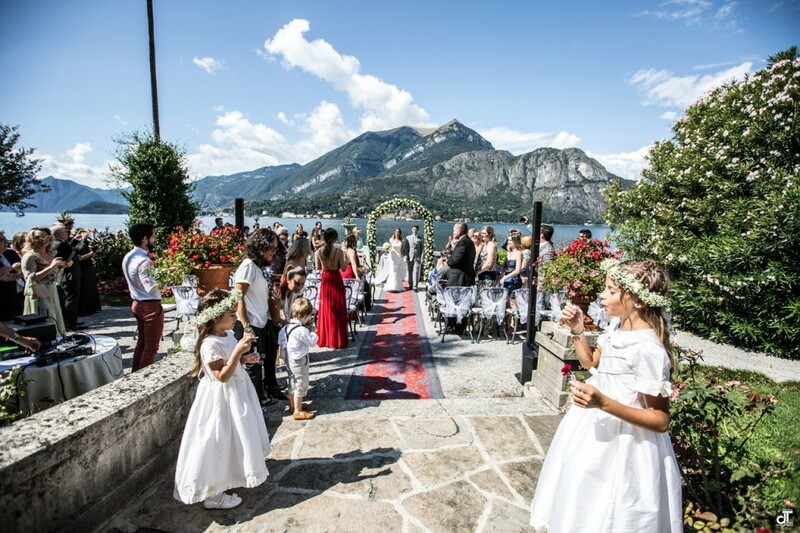 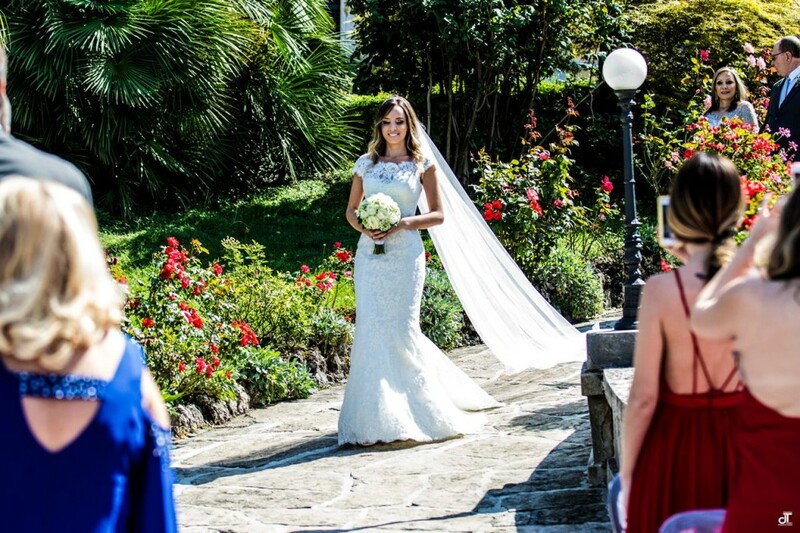 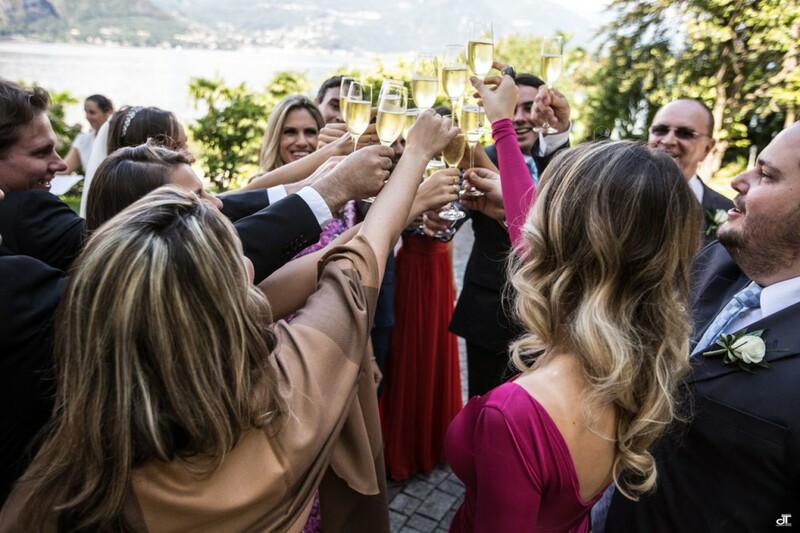 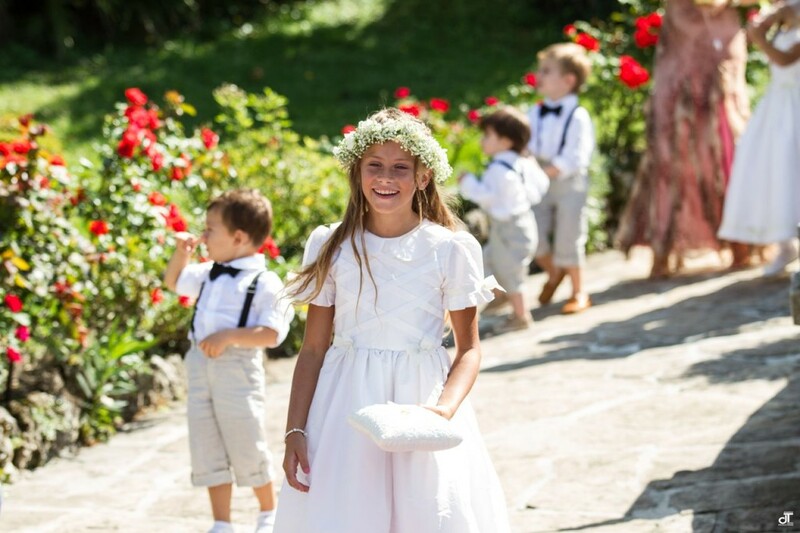 An exciting celebration at Villa Serbelloni in Lake Como Italy surrounded by a lot of fragrant flowers. 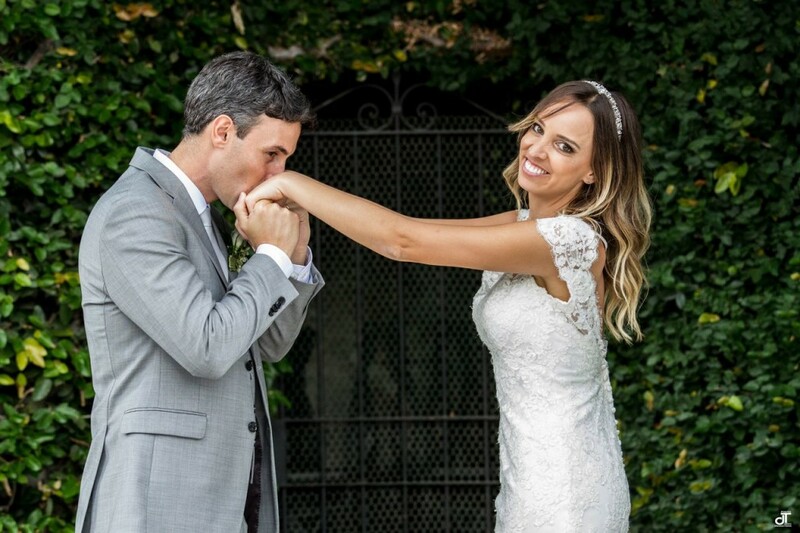 Congratulations to newlyweds.